Every one now a days using Android Mobile. And many want to use the mobile in special and different way from others. Special and Different what does it mean? It just mean giving a new experience and feeling to You when Using. This can be done by using the Android launchers. Here in this article we are introducing one best and fully featured Android launcher developed by Moborobo Team. Mobo Live is a powerful new android launcher that is more customizable than you needs. It is brought to you by the Mobo Live Team (visit Developer’s website ). 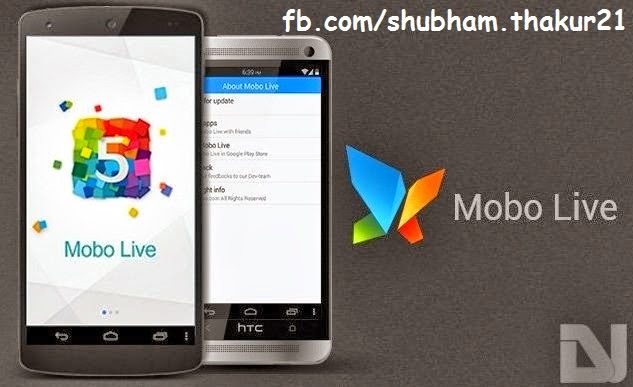 MoboLive launcher has many new features and user friendly. It has awesome layout, stunning wallpapers and beautiful themes, Infinite scroll between screens, customizable icons. 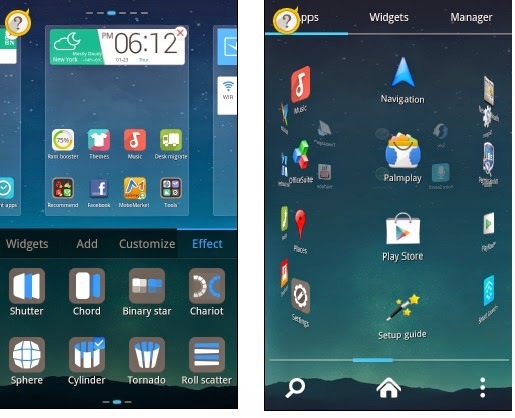 Mobo Live Launcher supports different themes there are many theme already downloaded in it and another feature is you can download the theme you want installed, and applied easily by just pressing the Themes icon on your Home screen. Today’s most worried issue in android users is battery consumption. 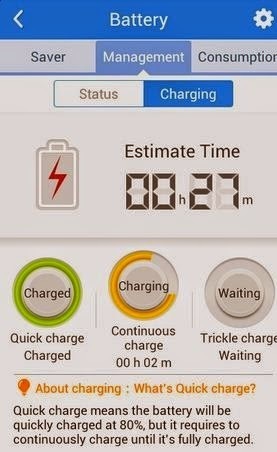 Mobo live team understand the importance of this problem and included the battery saver option using this feature it tracks the battery consumption and optimize app memory so that it can help in running more time. Want to manage Videos, Images, Songs, Files ?? then here is fully developed File Manger from moborobo team in this launcher. Every one like to add some extra beauty to there mobile. I can say that you can make this possible by using animations and some awesome effects by using this launcher. You can choose your own effect by Long Press on home screen button and then just tap on your desired effect. I know every one want to have utmost security for their android mobile and exactly Moborobo Team understand this and added extra Security feature. This will warns you from risky apps, Start apps and controls data usage. I personally like to categorize apps in my device. You are served with two amazing folder styles i.e iPhone and Android 4.0 that can be changed anytime under Preferences > Customize settings > Folder style. There are many widgets available in MoboLive. Some of them include analog clock, 365 Weather, Cleaner, Power Saving and Power Control. Long-press on an empty space on the home screen. Single tap on any widget to place it directly on your desired home screen.